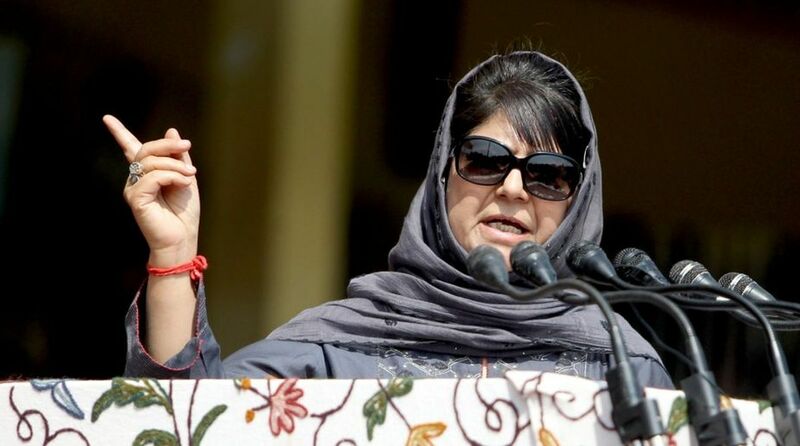 Following the reinstatement of Alok Verma as the Director of the Central Bureau of Investigation (CBI) by the Supreme Court on Tuesday, former Jammu and Kashmir Chief Minister Mehbooba Mufti has said that the Centre should stop misusing agencies like the CBI and the NIA for settling political scores. Welcome SCs decision to reinstate #AlokVerma as CBI Dir.Reinstates belief in independent institutions of our democracy that are its pillars. Time for the Central gov to stop misusing its influence to arm twist investigative agencies like NIA & CBI for political vendetta. The top court’s decision comes after Verma was divested of his powers as the head of the premier investigating agency and sent on leave by the Centre on October 24. M Nageshwar Rao, a 1986-batch Odisha cadre IPS officer was appointed as the interim CBI chief. However, Alok Verma cannot take any major policy decisions right now. According to the PTI, the top court has also set aside the appointment of M Nageswara Rao as the interim chief of the CBI. Alok Verma was appointed the director of the CBI in January 2017 and his two-year tenure as CBI Director ends on January 31.